Great place, friendly people, we loved it! 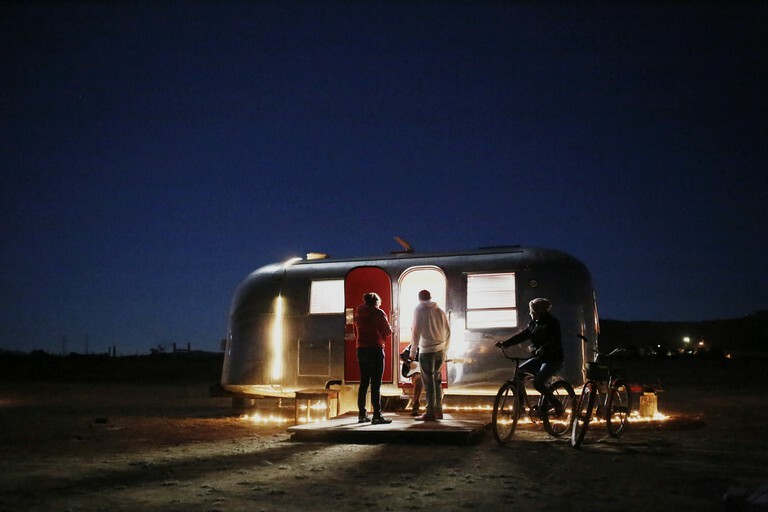 There are several Airstream options available to guests. 1965 Airstream Caravel: This sailor themed rental measures 17 feet (5.18 meters) and can sleep up to four guests in two beds. 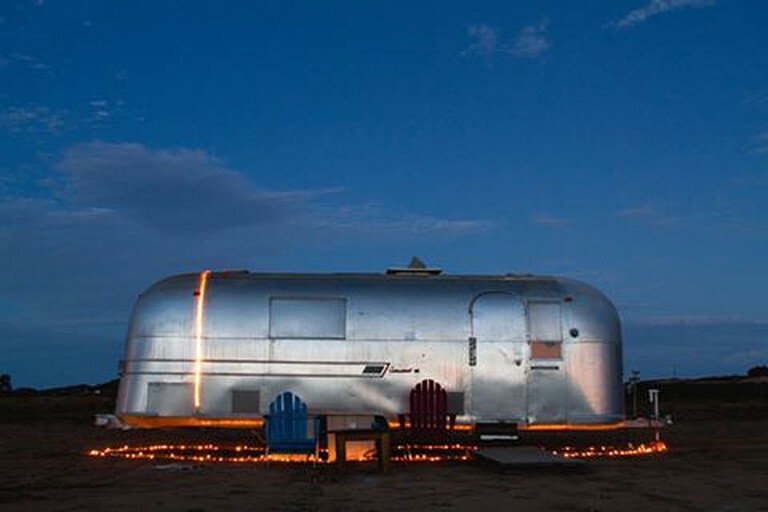 1965 Safari Airstream: This rental measures 22 feet (6.70 meters) and sleeps four guests in two beds. It has a coca cola theme, an outdoor area for barbecuing and relaxing, an electric guitar, coffee maker, small fridge, and is close to the best Mexican food in the valley. 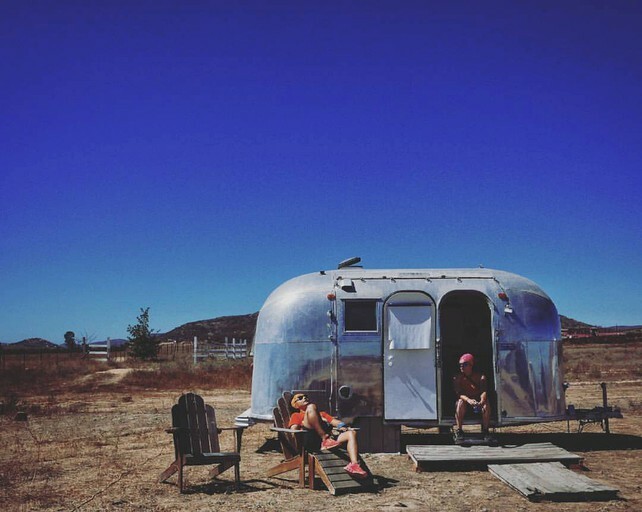 1959 Airstream International: This rental is perfect for couples as it sleeps two guests. 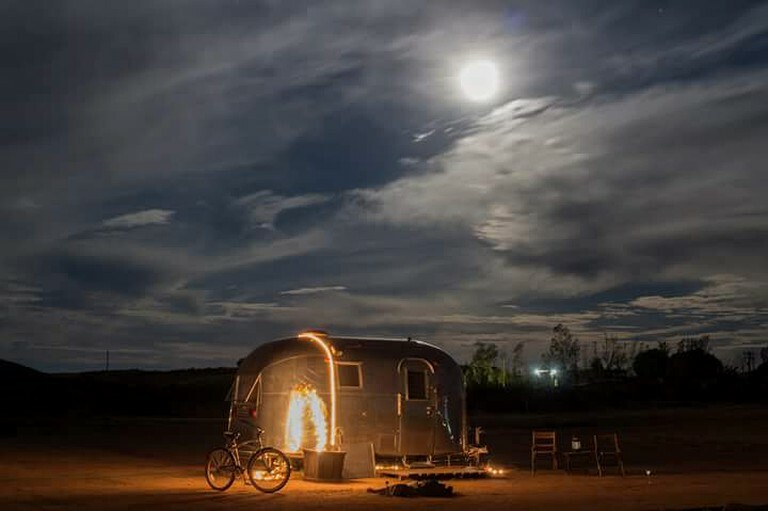 1967 Airstream Overlander: This Airstream measures 26 feet (7.92 meters) and can accommodate three glampers. 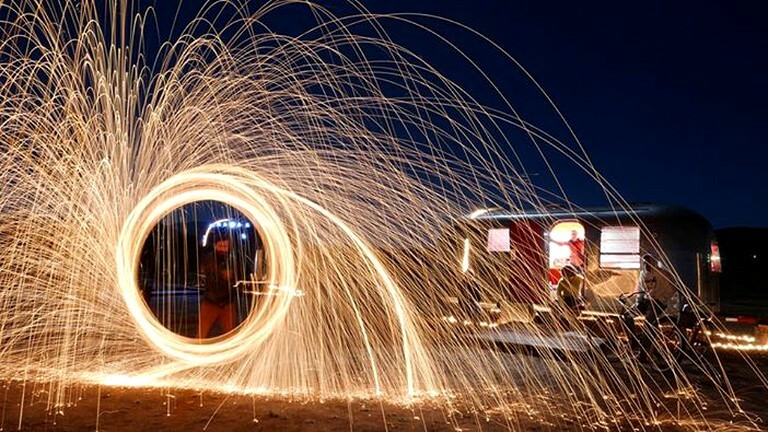 The Airstreams come equipped with a range of luxury features. There are two bicycles provided and a telescope to enjoy during the evening. There are several table games, a private terrace, a guitar, and a single fogatero. If glampers are thinking of road tripping through Mexico, look no further for the perfect adventure vehicle. 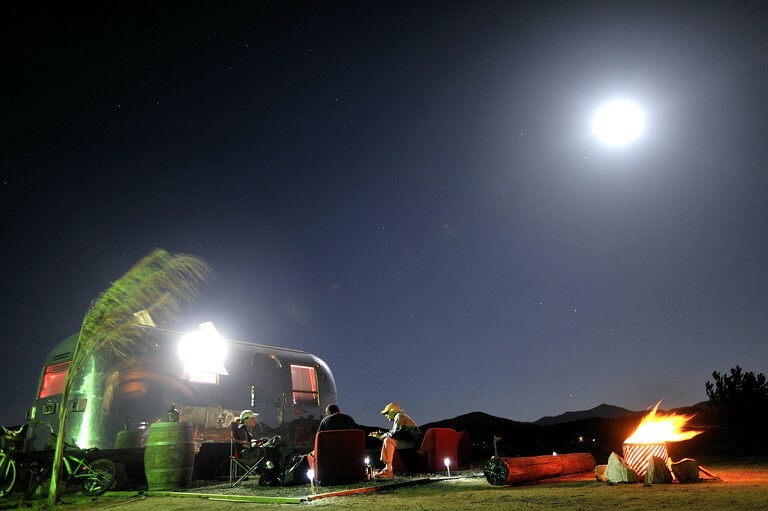 A different style of outdoor recreation, these restored and customized 60s Airstreams will take guests on a wine and art tour in Valle de Guadalupe of Mexico in both luxury and comfort. 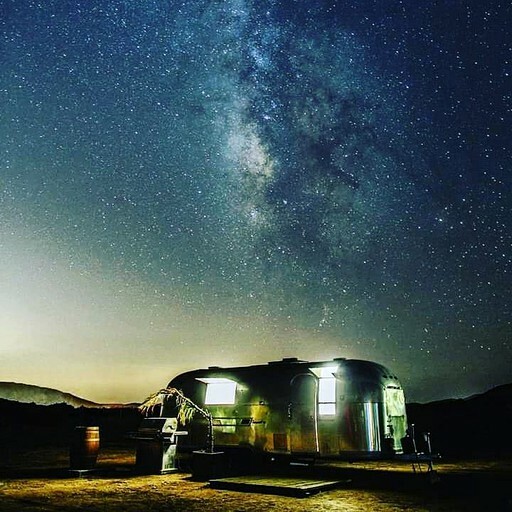 Tours to nearby vineyards are available, and because the Airstream is for guests to use, there is no limit to the places they can explore and adventures they can have. Walking, cycling, and horseback riding are all great ways to explore the local areas and there are countless cultural sights to enjoy.